Boating on Lake Lou Yaeger has no horse-power limits, and with 1367 acres and 5.5 miles of water, boaters are invited to enjoy the water year-round! 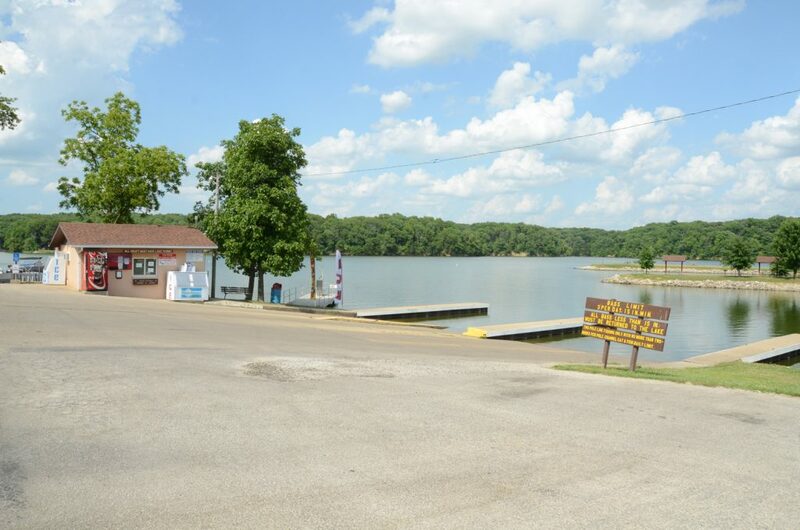 * Lake Lou Yaeger is a public, City-owned facility, which requires all boaters to purchase a boat pass to launch their boat on the Lake. 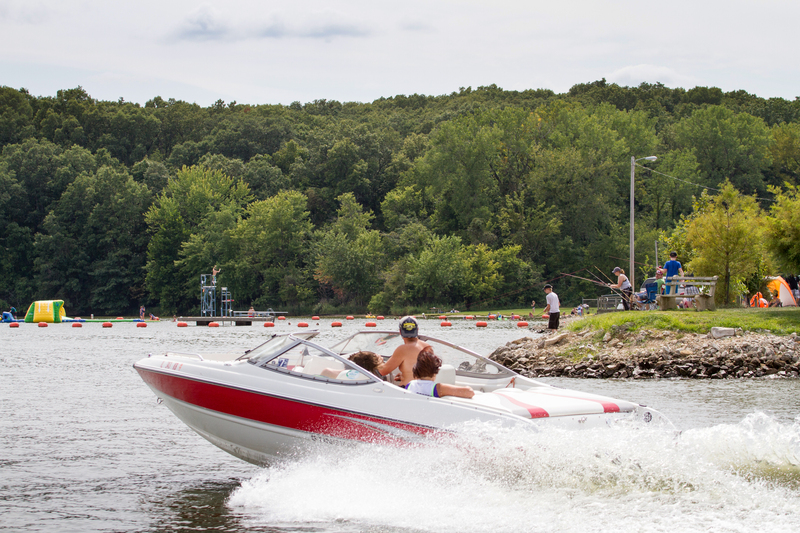 Personal water crafts, which includes jet skis, skidoos, and the like, are allowed on the Lake only Monday through Friday, except on State and Federal holidays. Day passes are available for $10 a day, and annual passes are available with fee-rates based on the horsepower of your boat. Annual passes are required for personal water crafts. Water accessible fuel is available at Marina 1 annually on March 1. Daily and Annual Boat Passes can be purchased at Marina 1. If Marina 1 is closed, daily passes can be purchased at the box located outside at the Marina 1 office. Annuals can only be purchased at Marina 1 when the Marina is open. 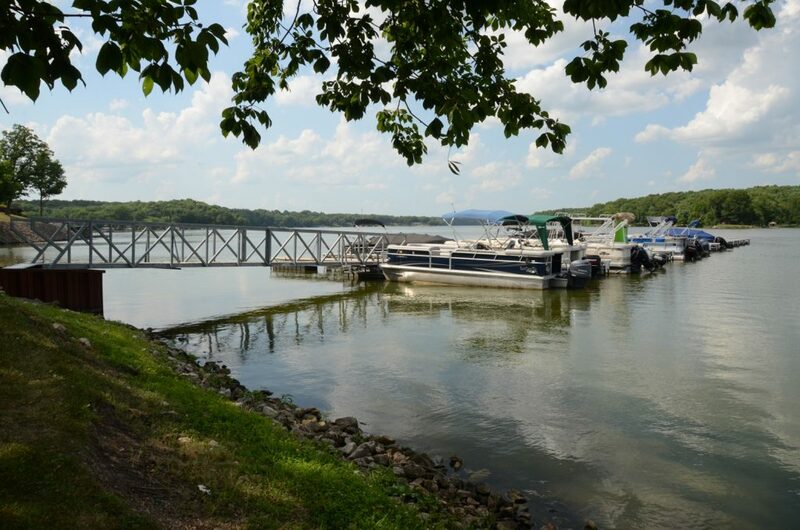 Marina 1 accepts cash, check, or credit (on transactions larger than $15, not including the $2 service charge). Please see below for Marina 1 hours and directions. *Personal water crafts require an annual permit. Daily passes cannot be purchased. Personal water crafts are not permitted on the Lake Saturdays, Sundays, or State and Federal Holidays. Personal Water Craft: Jet Ski, Water Bike, and the like. Marina 1 is open seasonally between March 1 and October 31. Monday, Wednesday, Thursday, Friday: 8 AM to Noon and 1 PM to 5 PM. Saturday, Sunday and Holidays: 8 AM to 6 PM. For more information feel free to contact the Marina during normal business hours at 217-324-5441. During the off season you can contact the Lake Superintendent at 217-324-5832. Access a Google Map through the Marina 1 listing page. Turn right onto Beach House Trail/County Rd 1350 N. This will dead end at Lake Lou Yaeger, Marina 1 on the left (approximately 1.5 mile from Roberson Road or .4 miles from Park Road). Marina 2 is only for boaters who have purchased an annual pass. Individuals purchasing daily passes must use Marina 1.